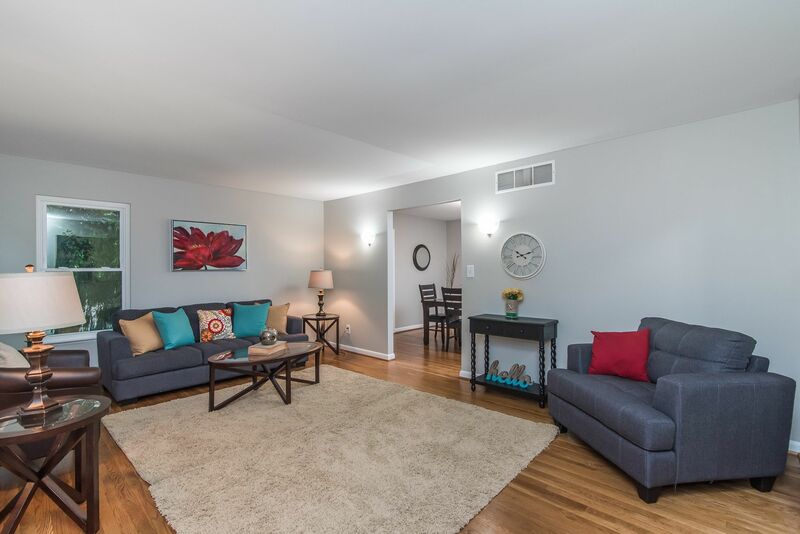 Life is GREAT in 21228! 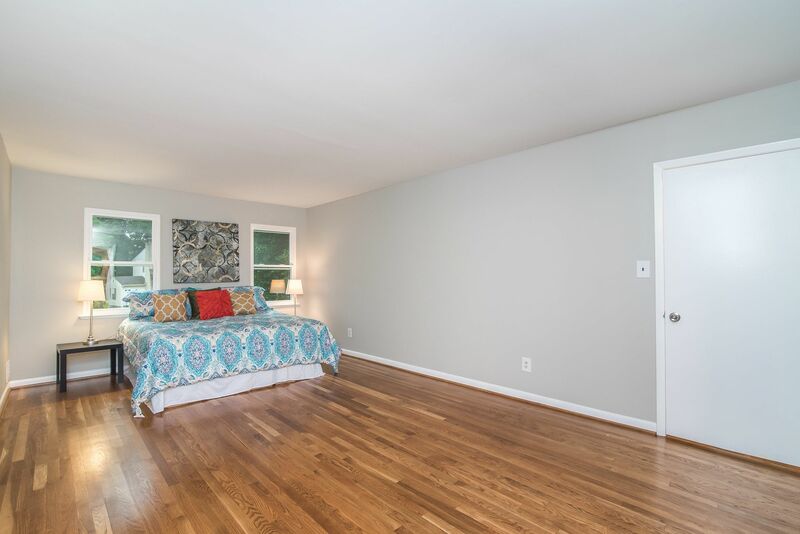 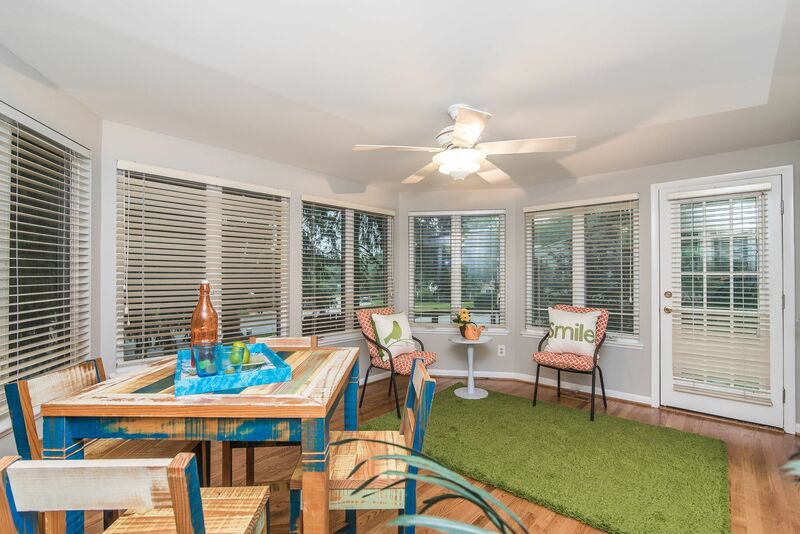 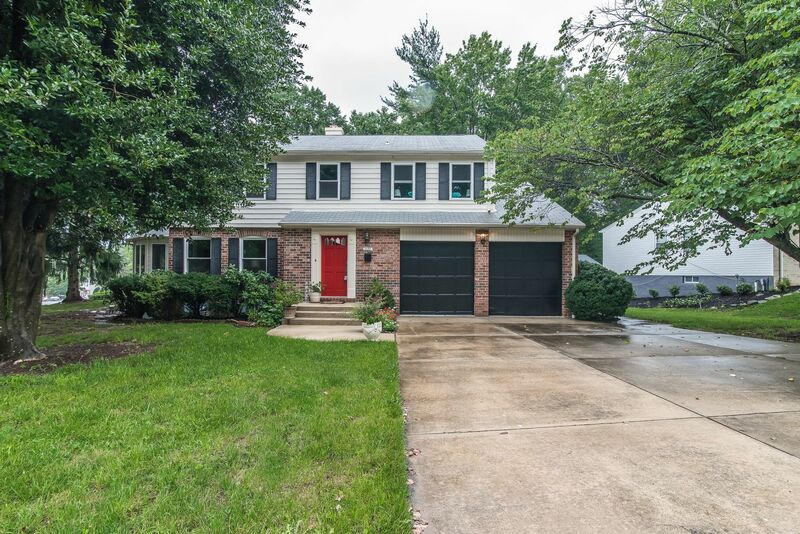 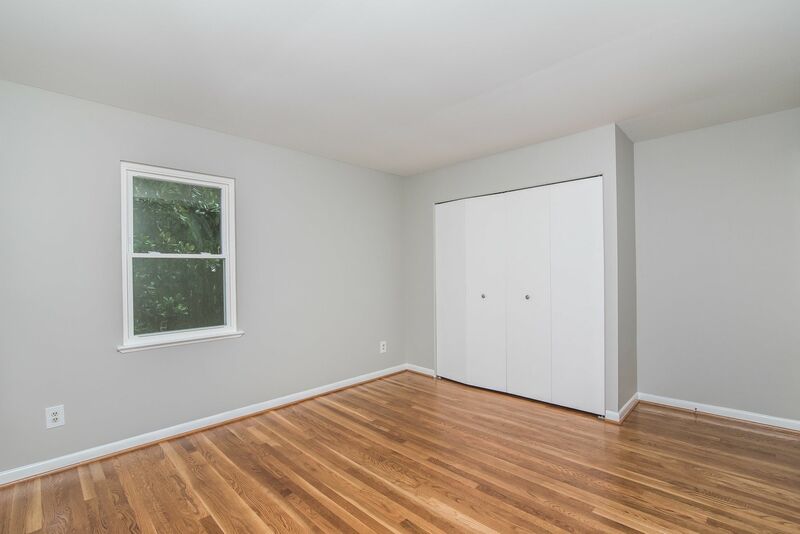 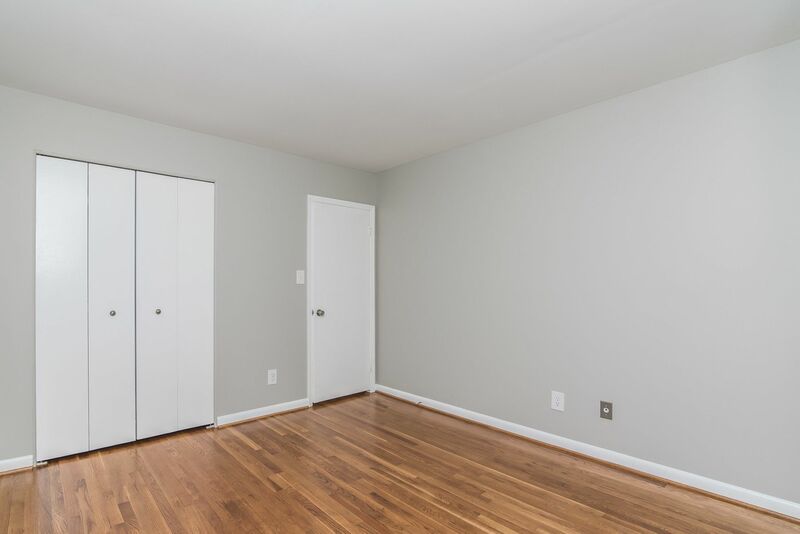 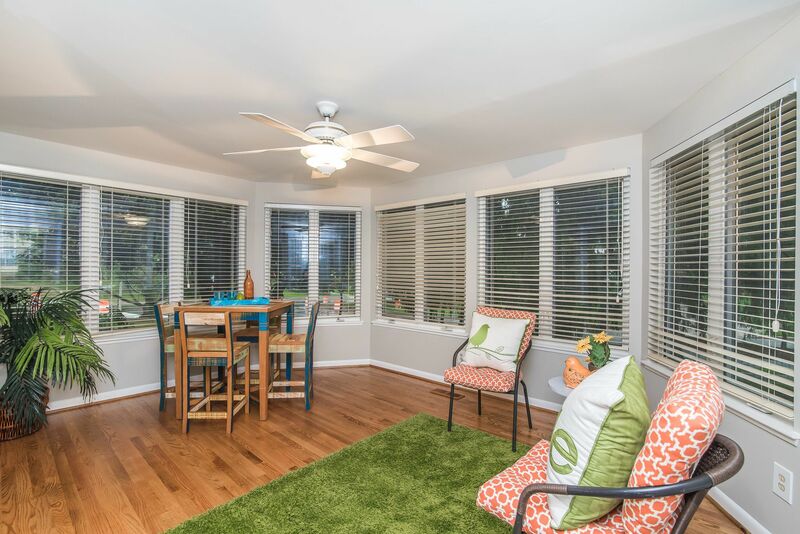 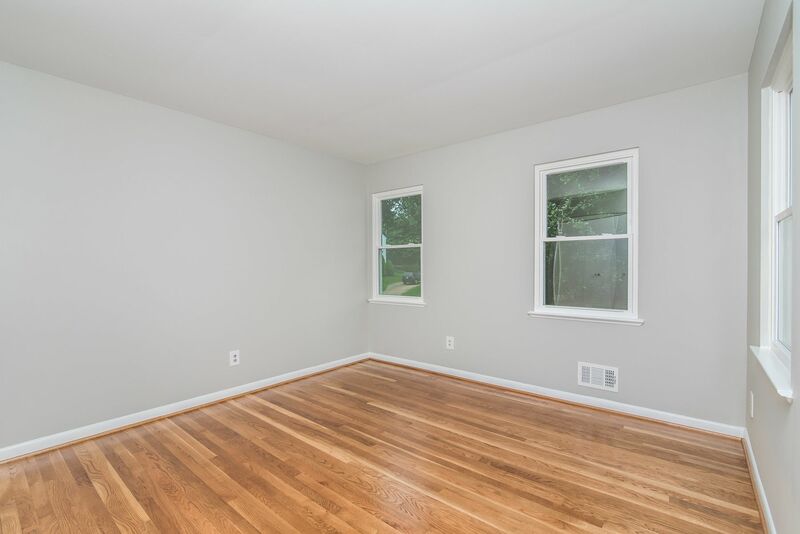 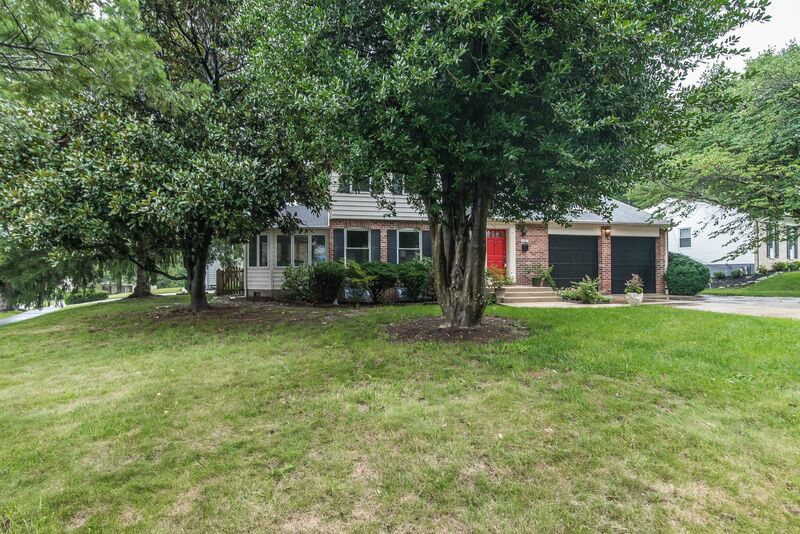 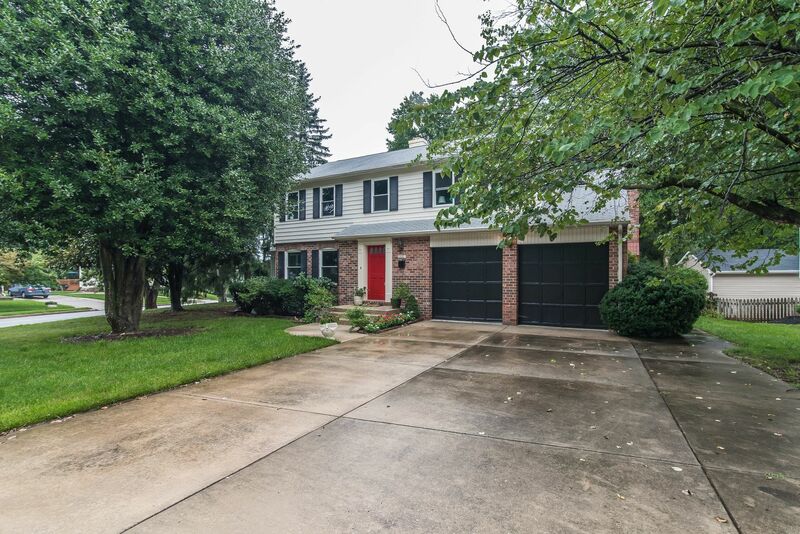 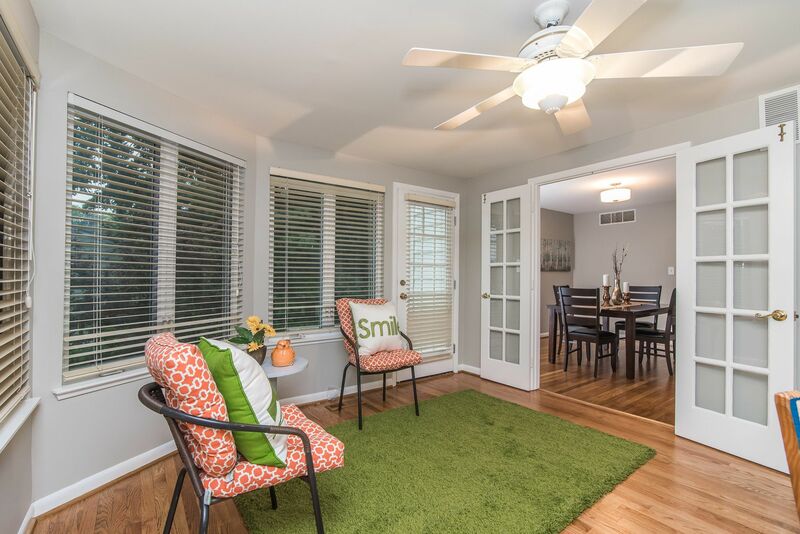 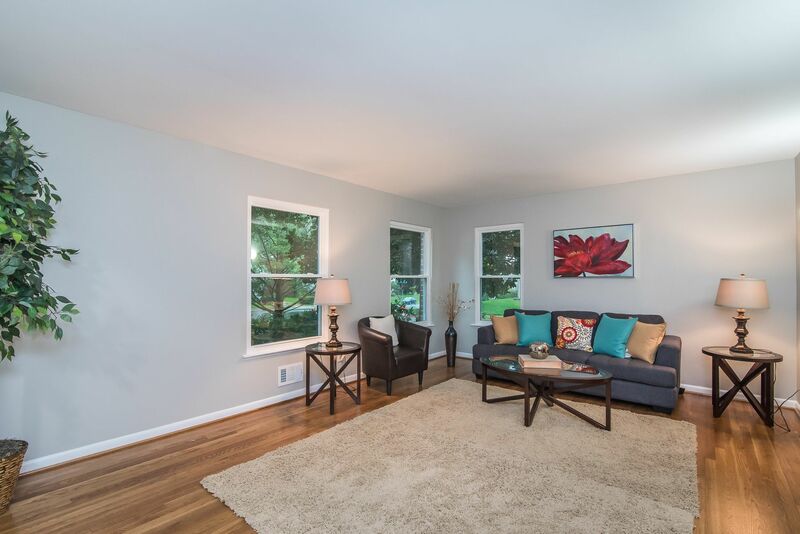 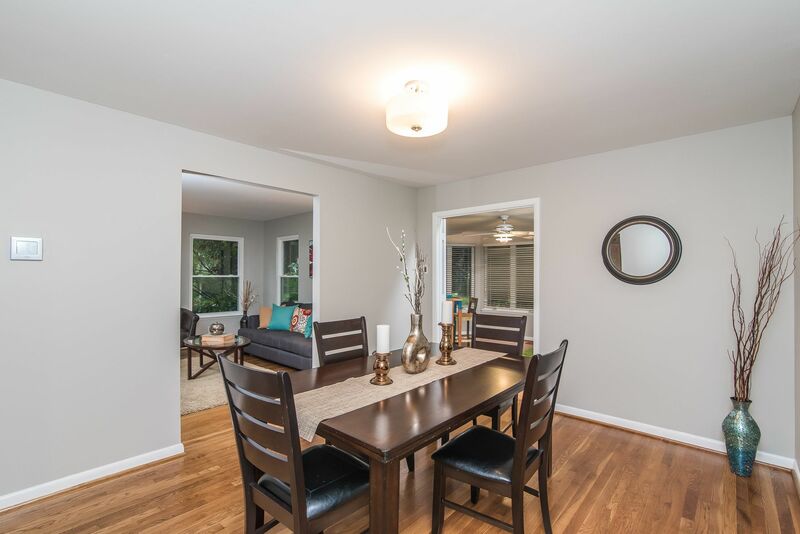 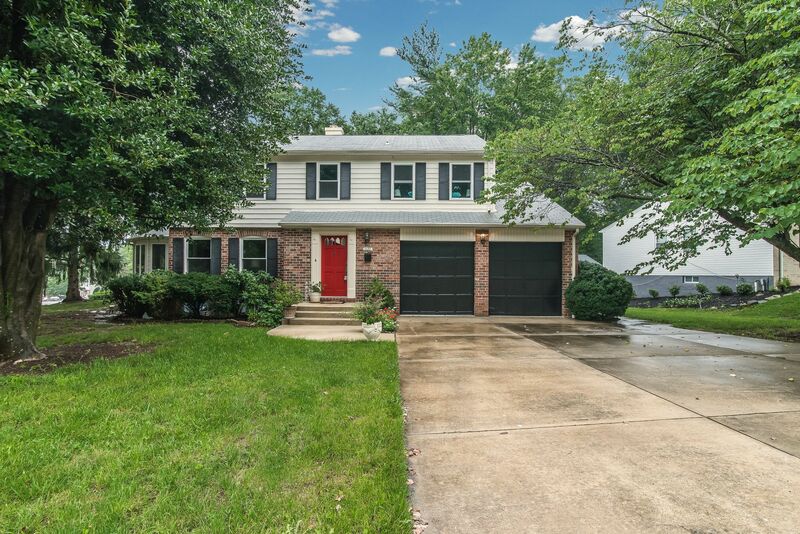 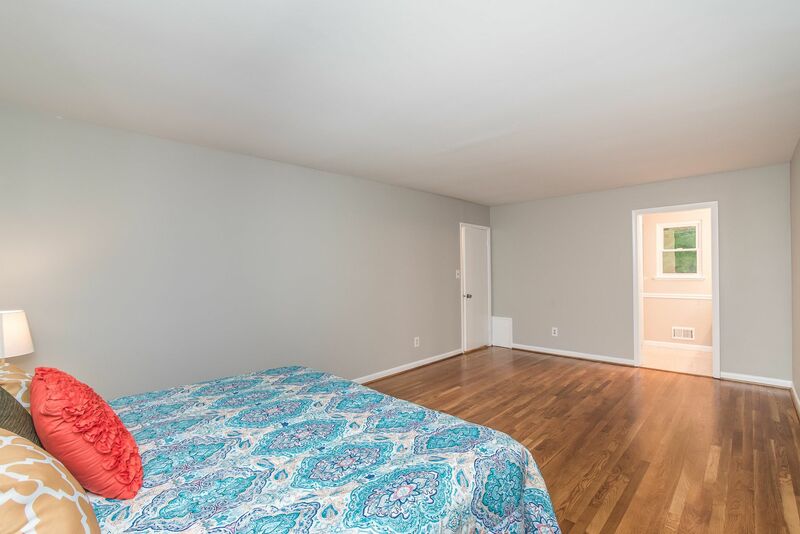 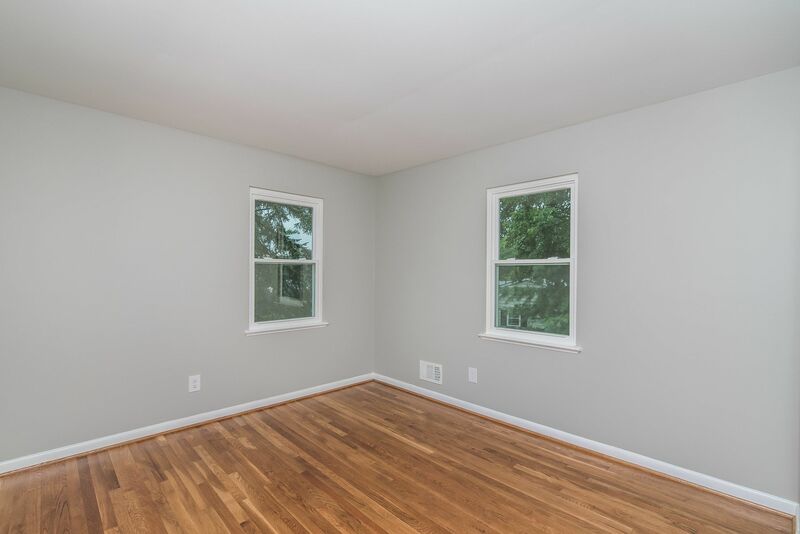 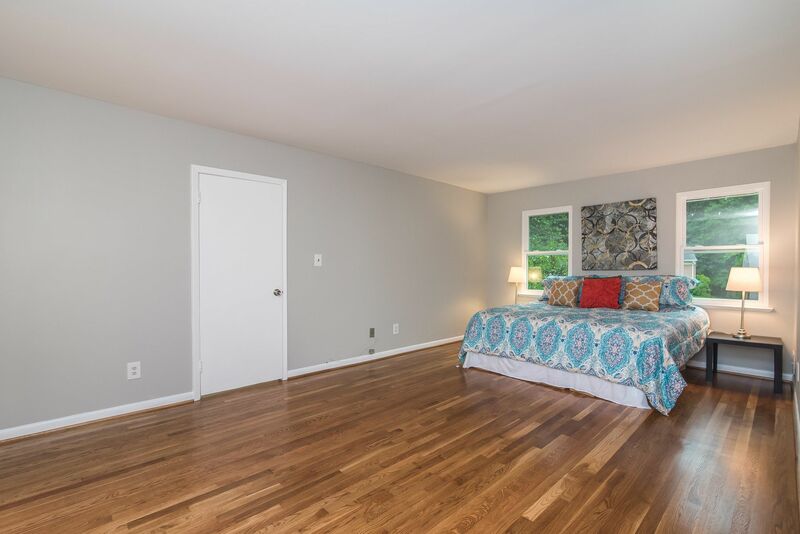 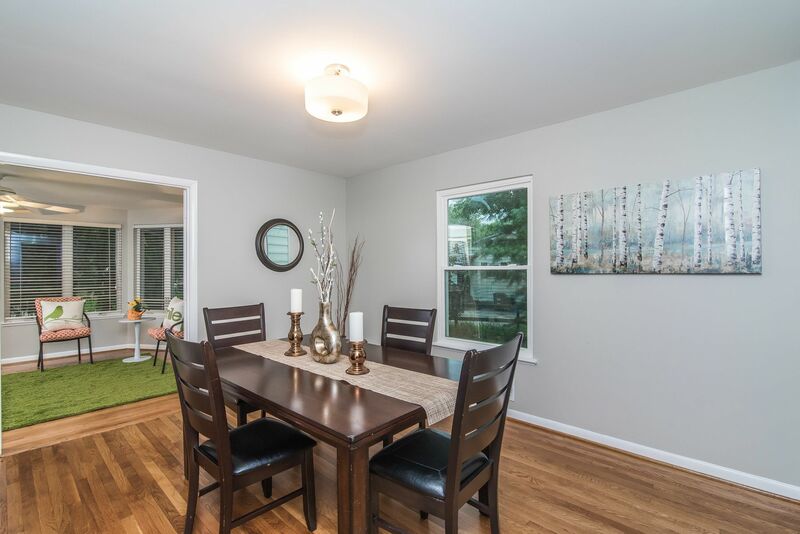 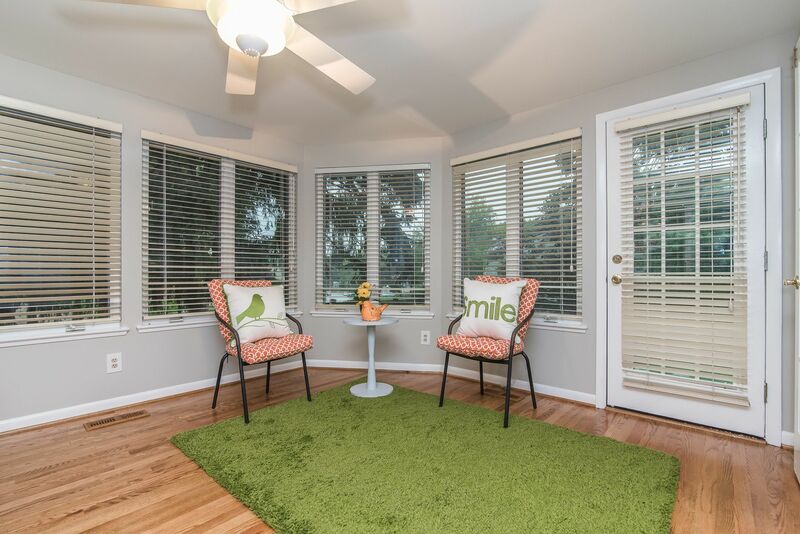 This beautiful home features all new windows, fresh paint throughout, new carpet, and gleaming refinished hardwood floors. 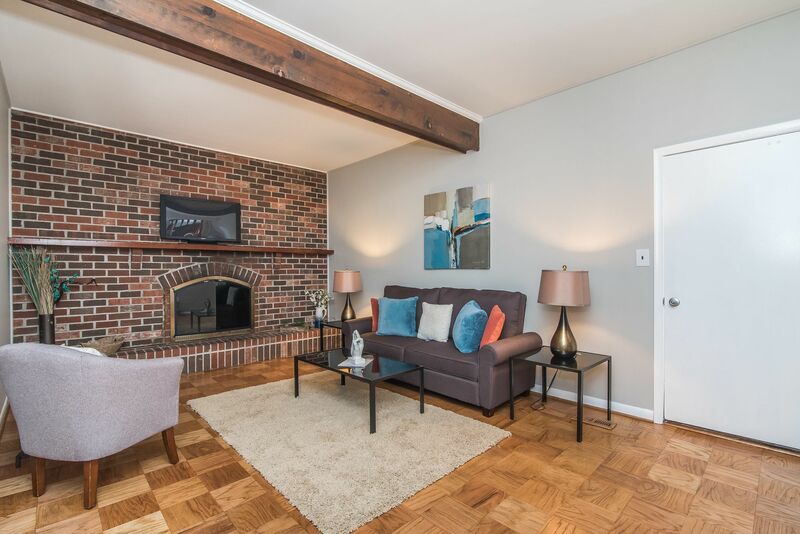 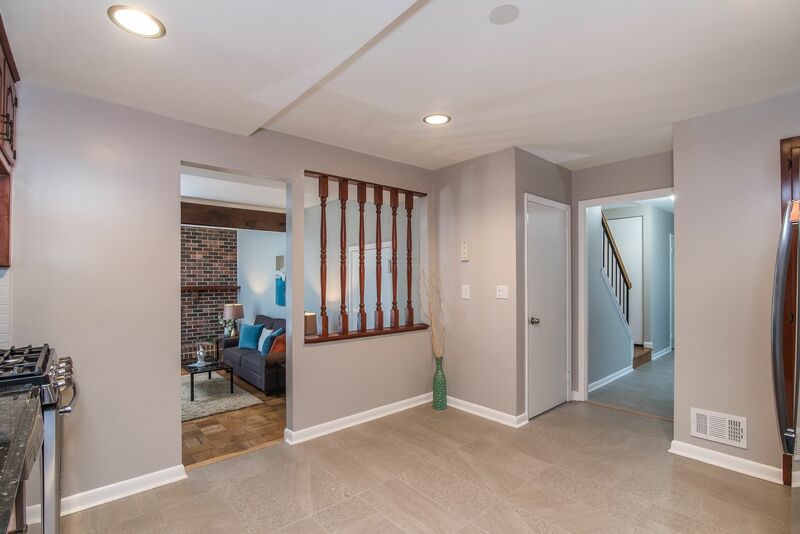 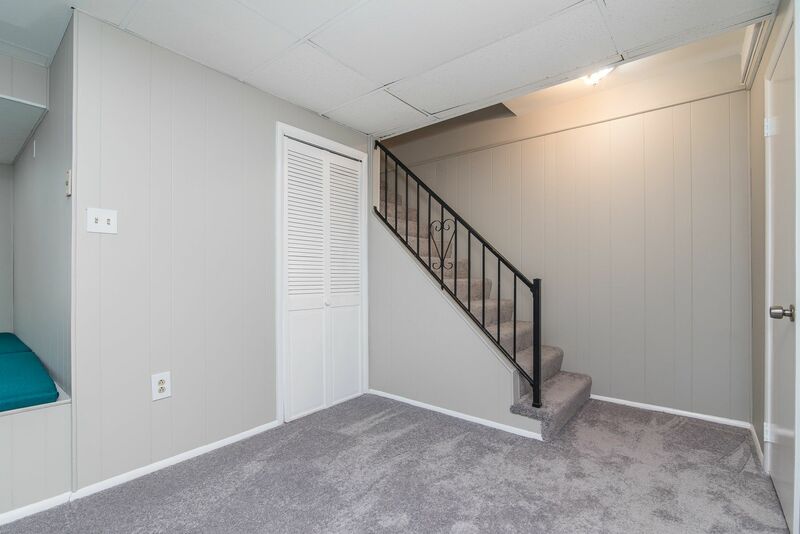 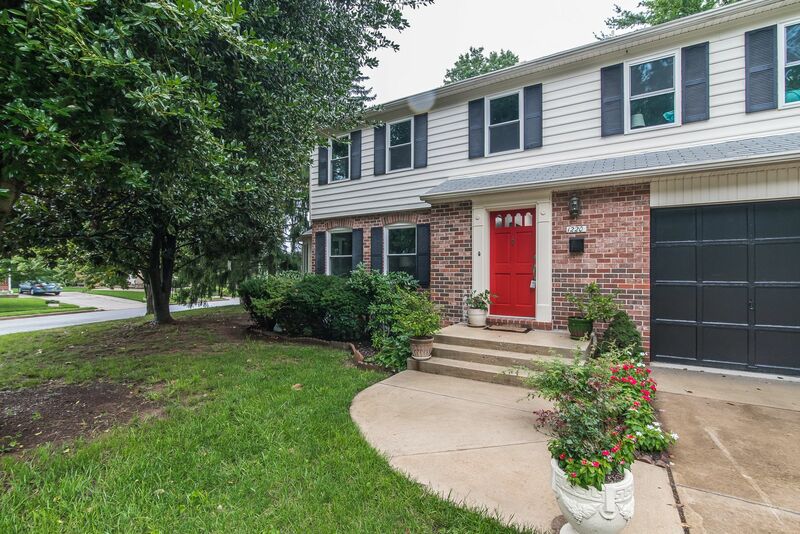 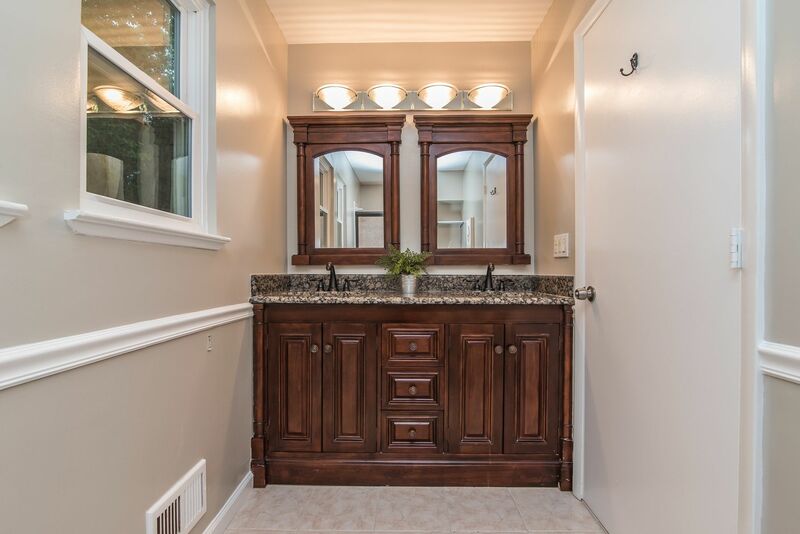 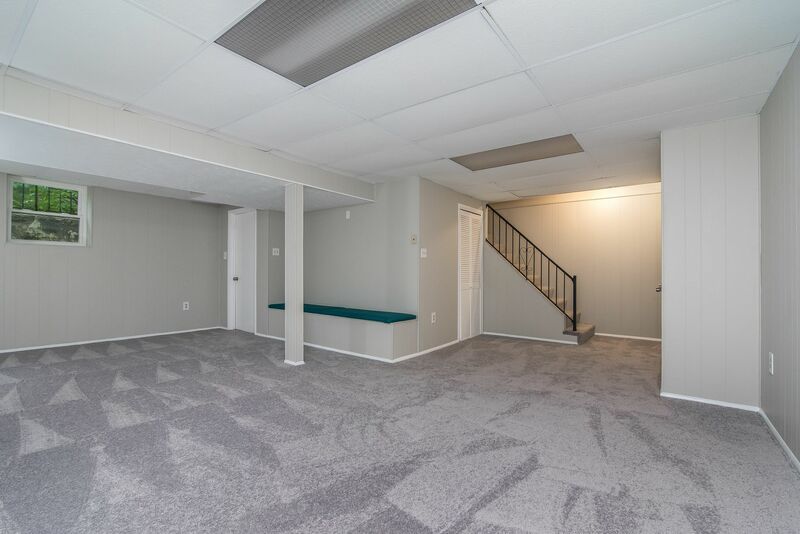 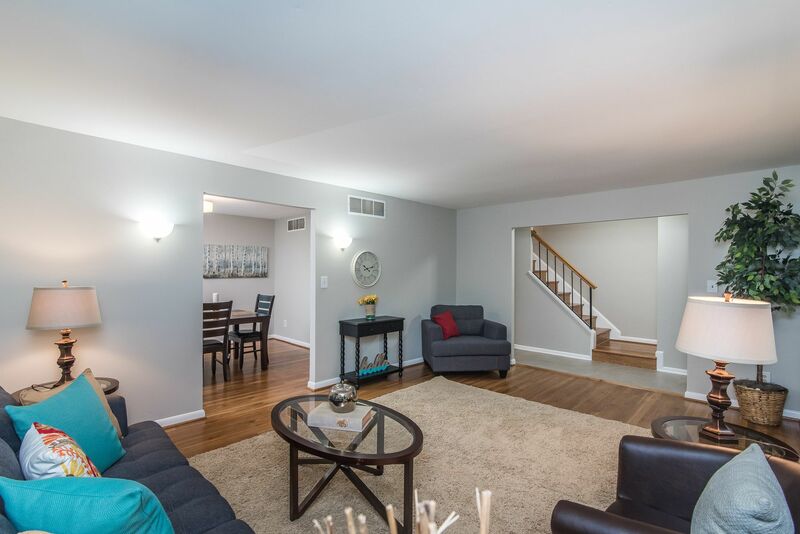 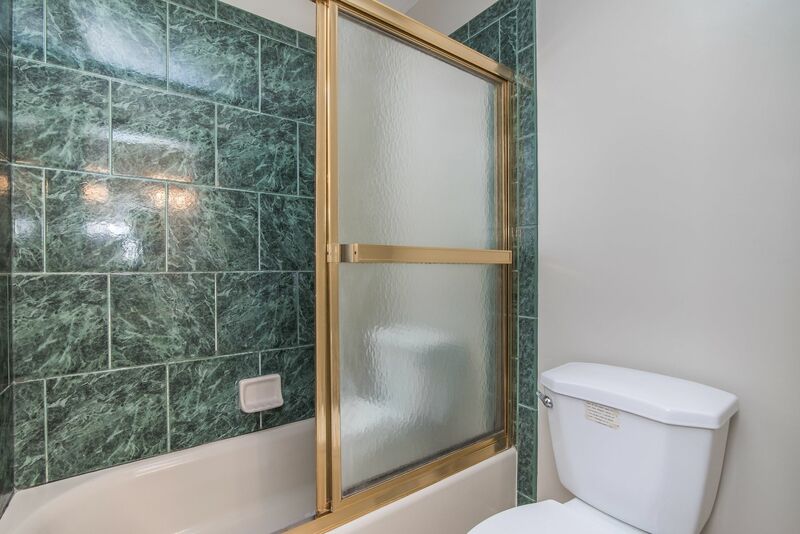 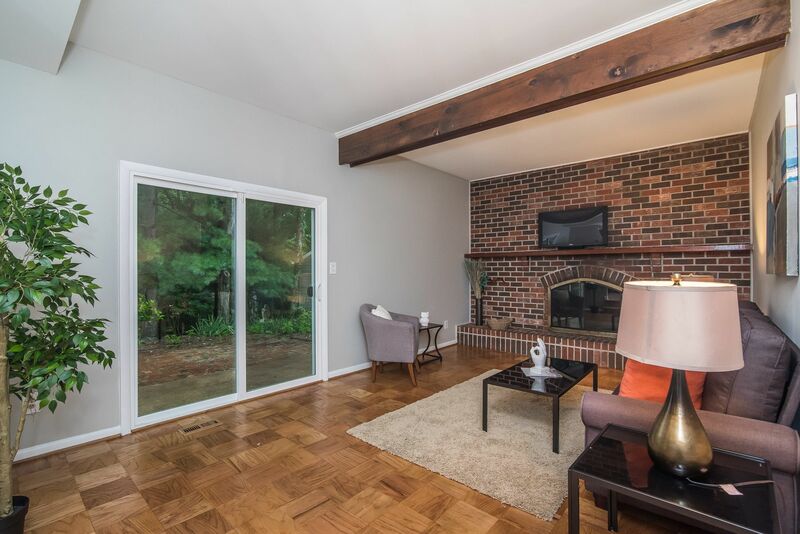 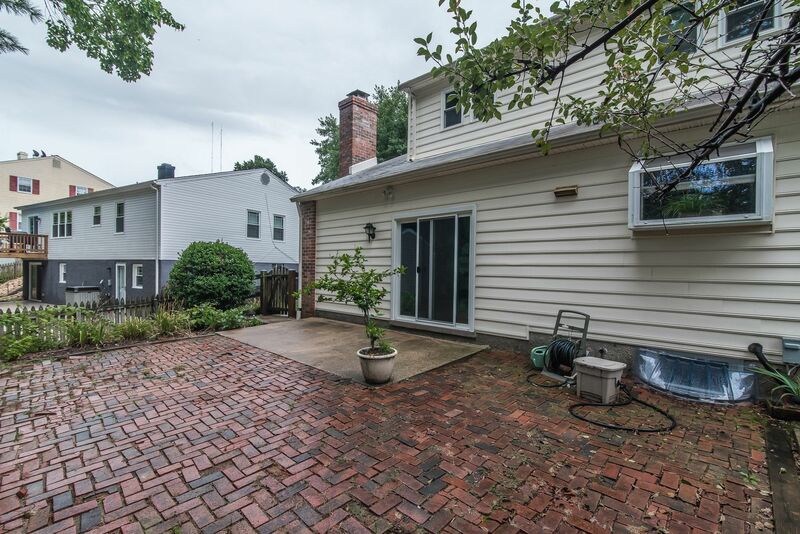 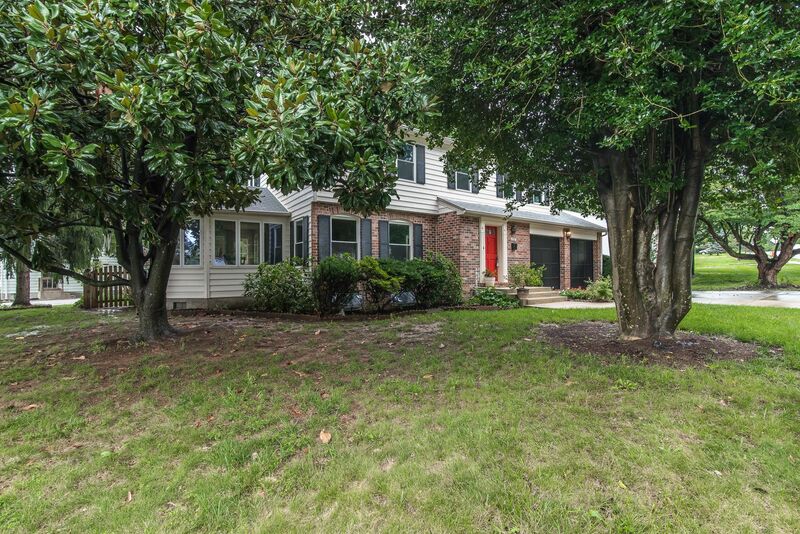 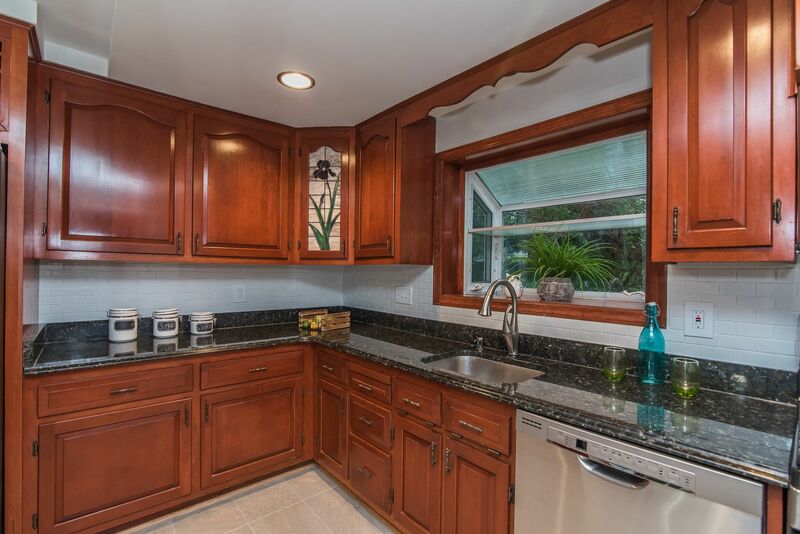 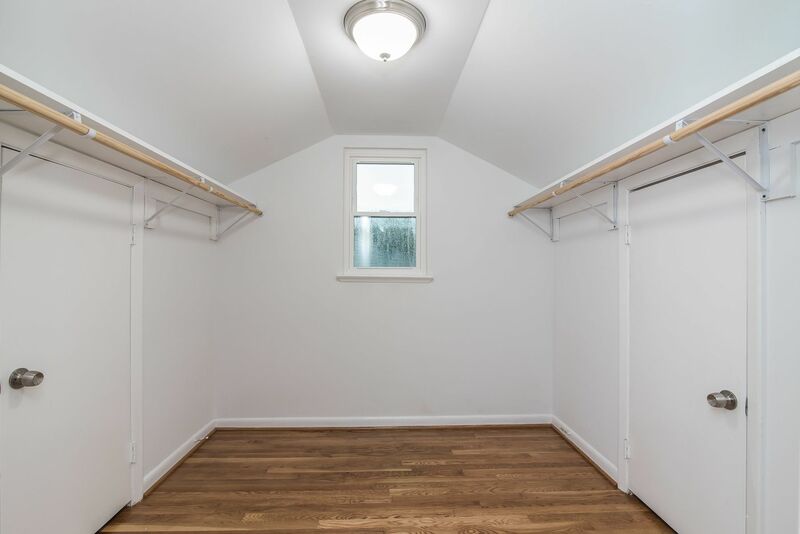 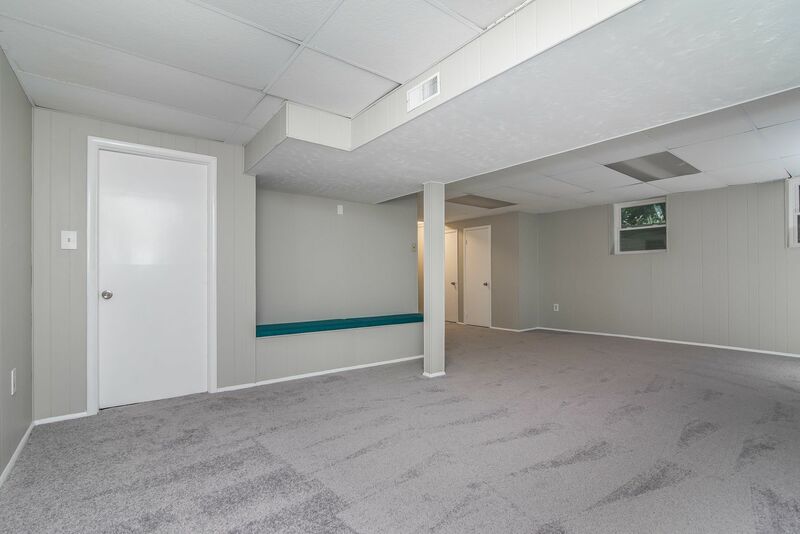 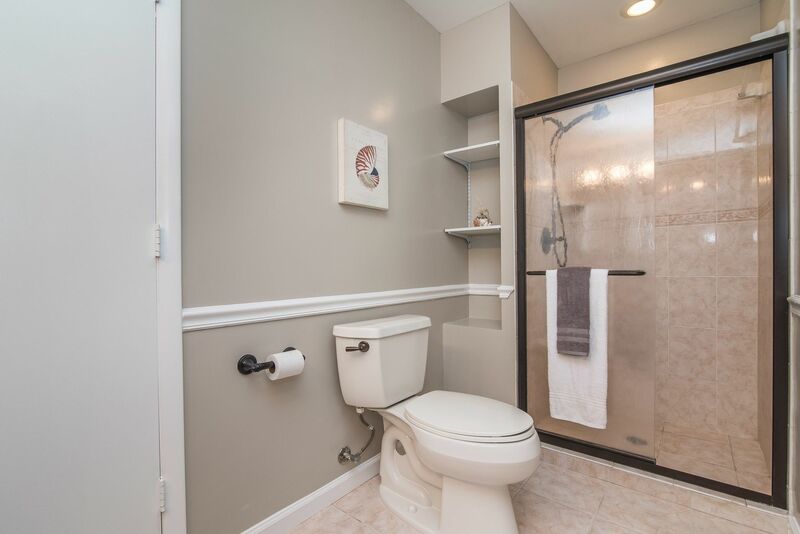 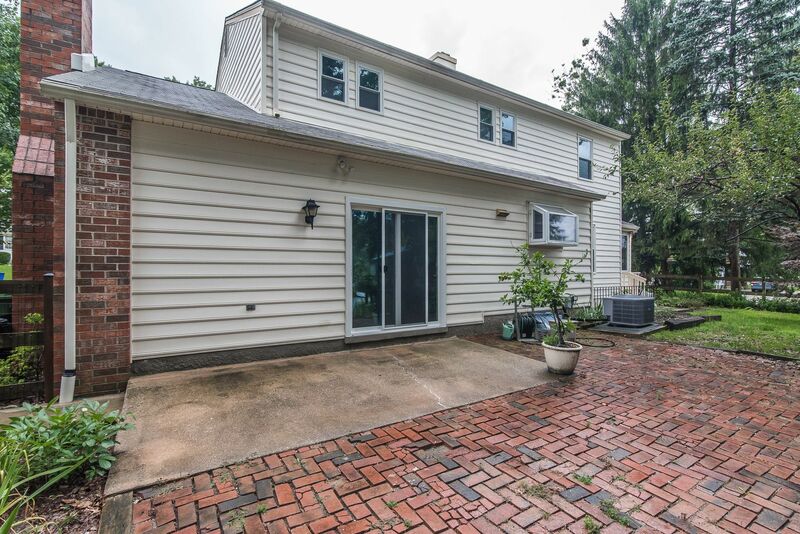 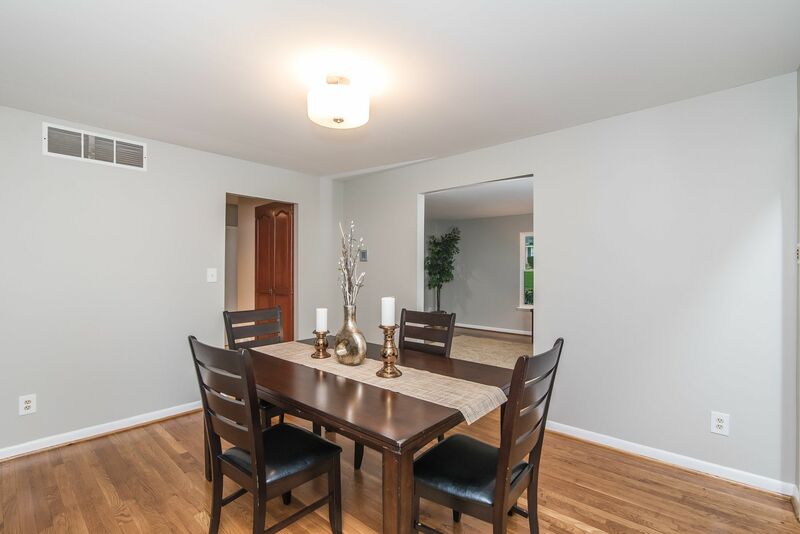 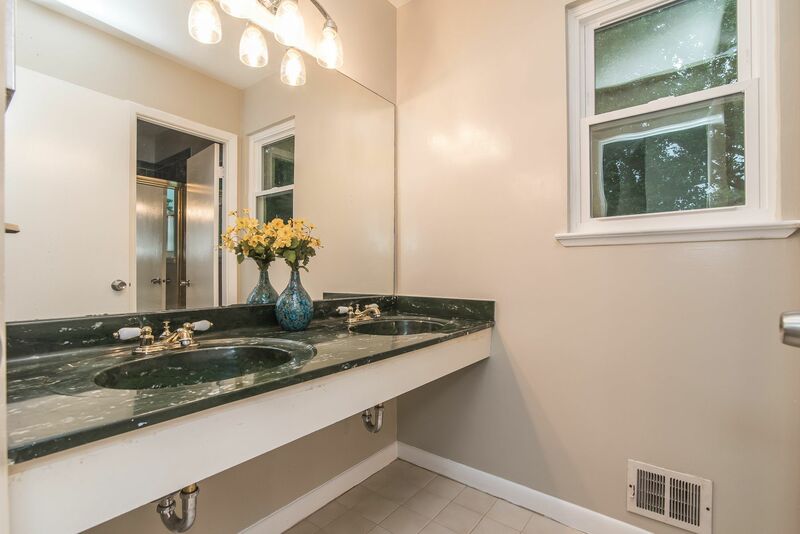 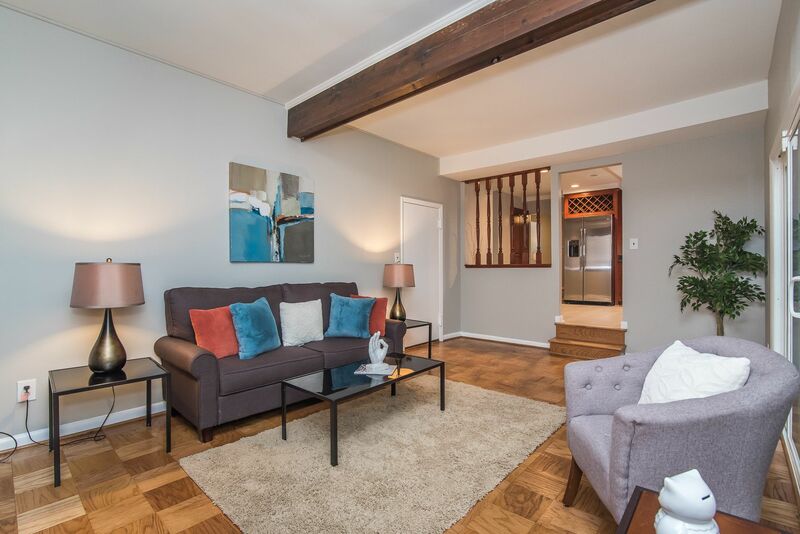 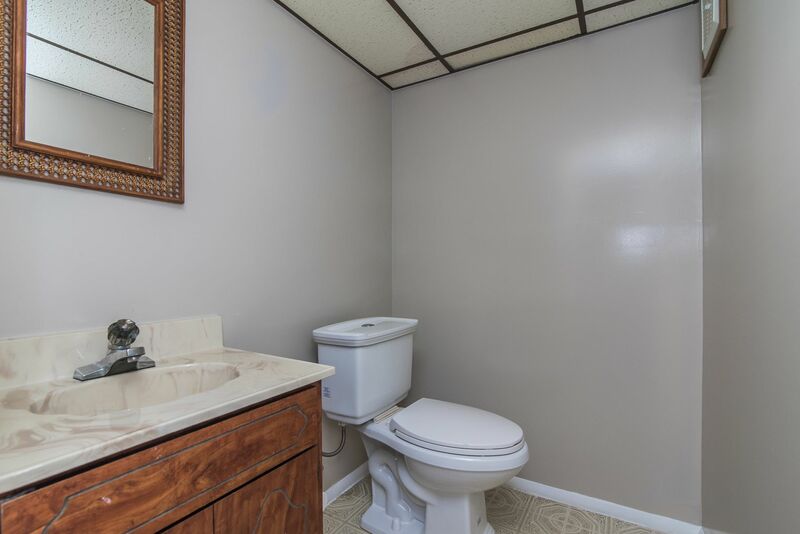 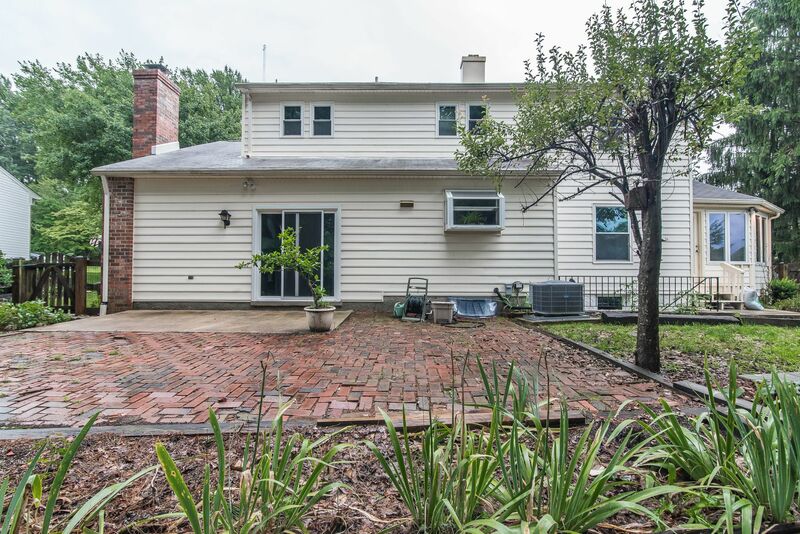 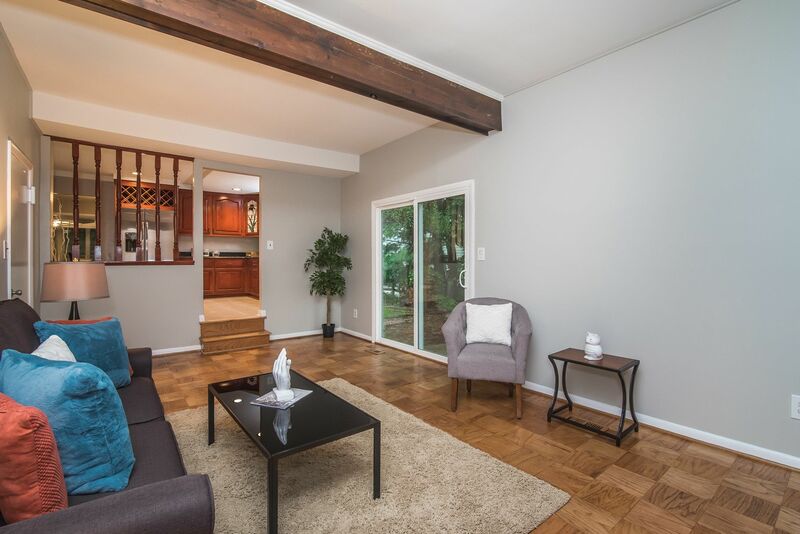 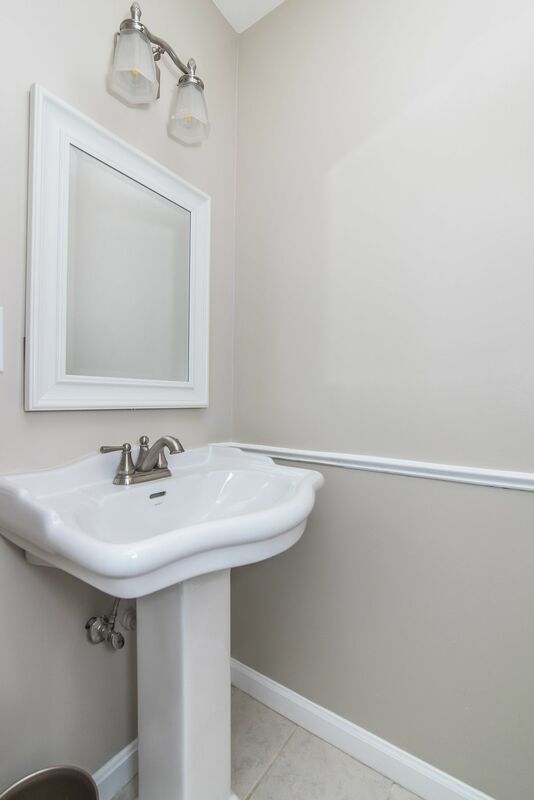 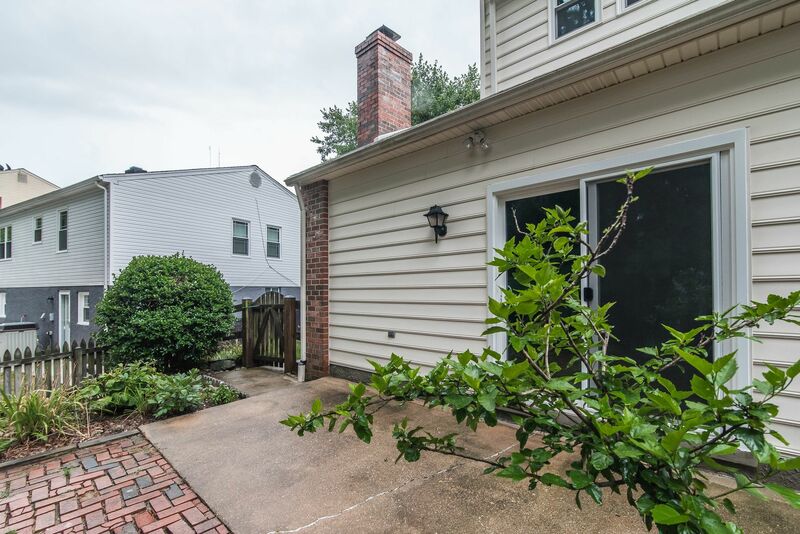 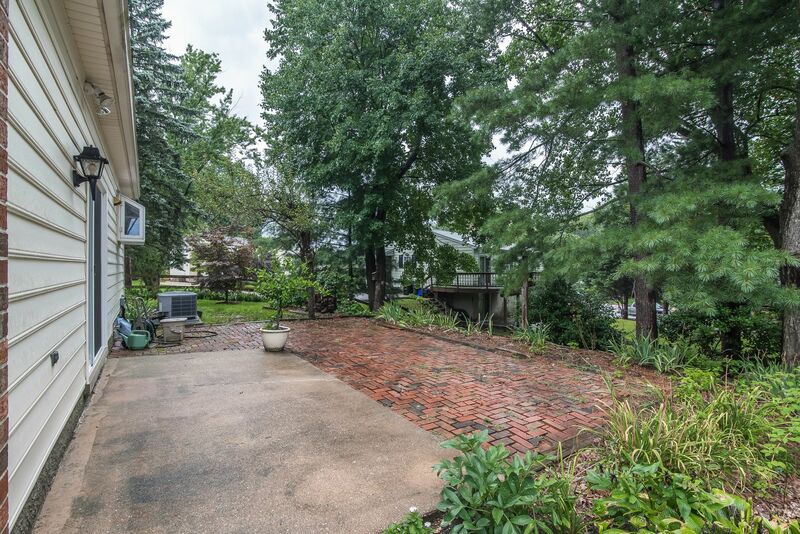 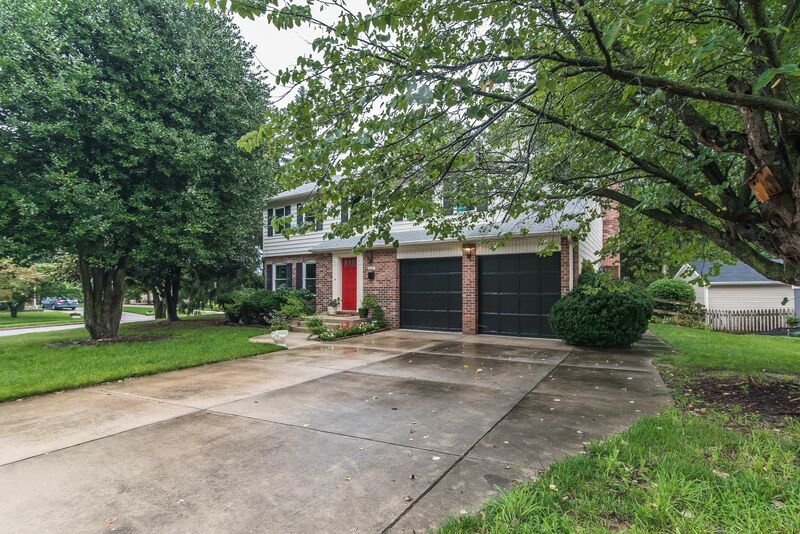 Ample space with four bedrooms and two full baths on the upper level. 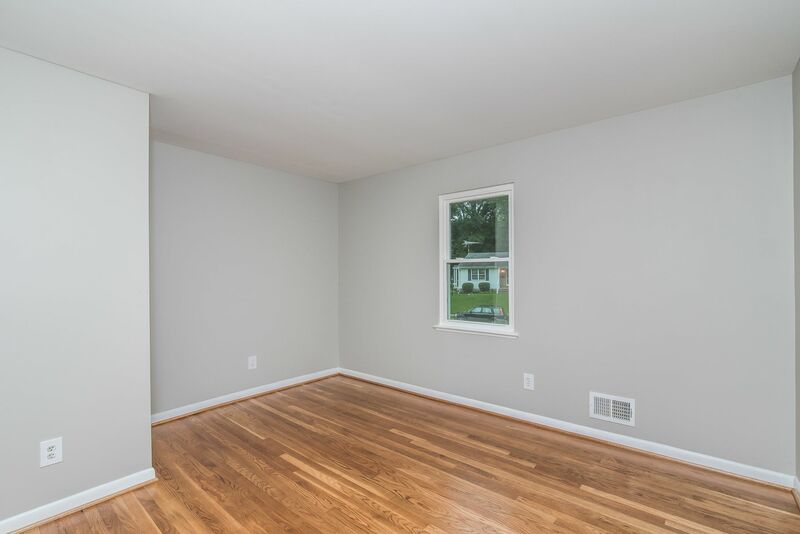 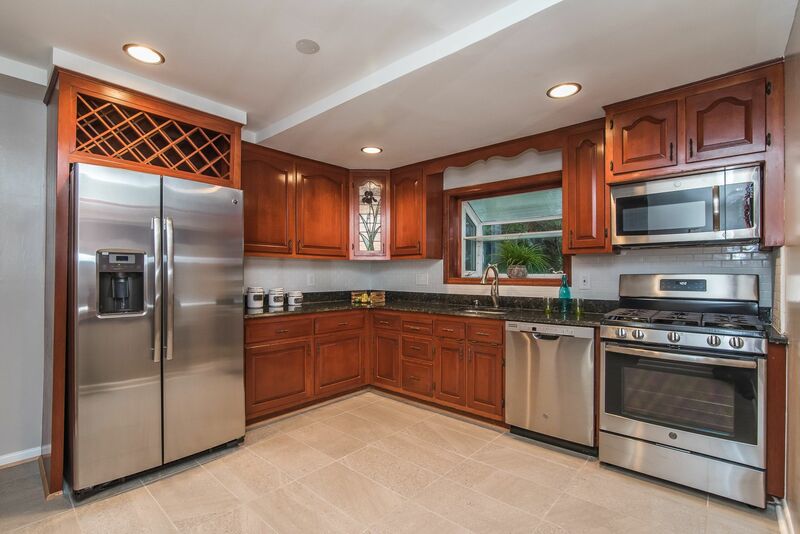 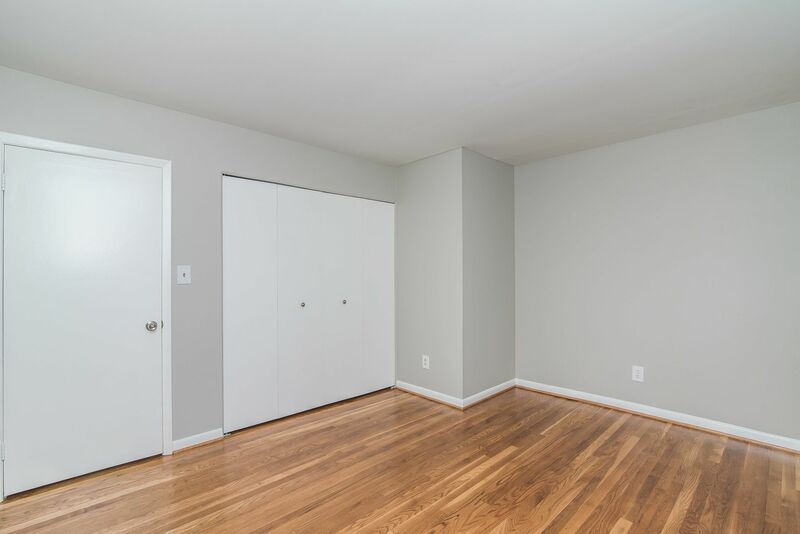 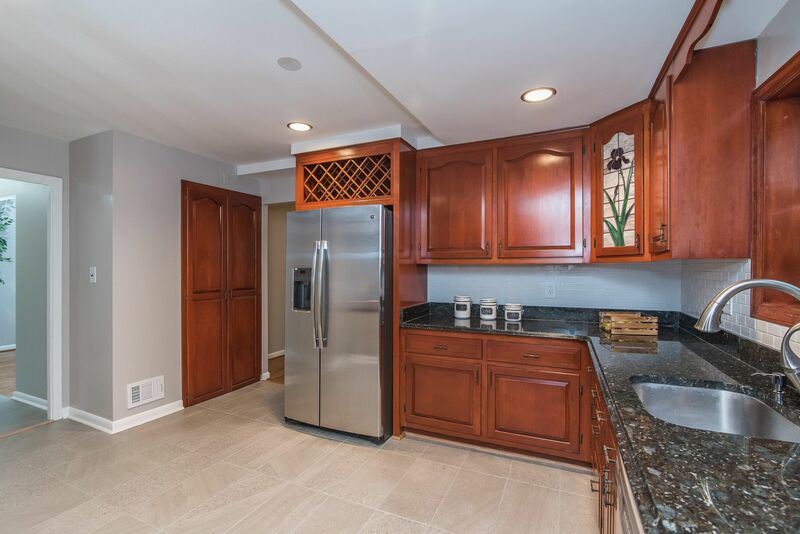 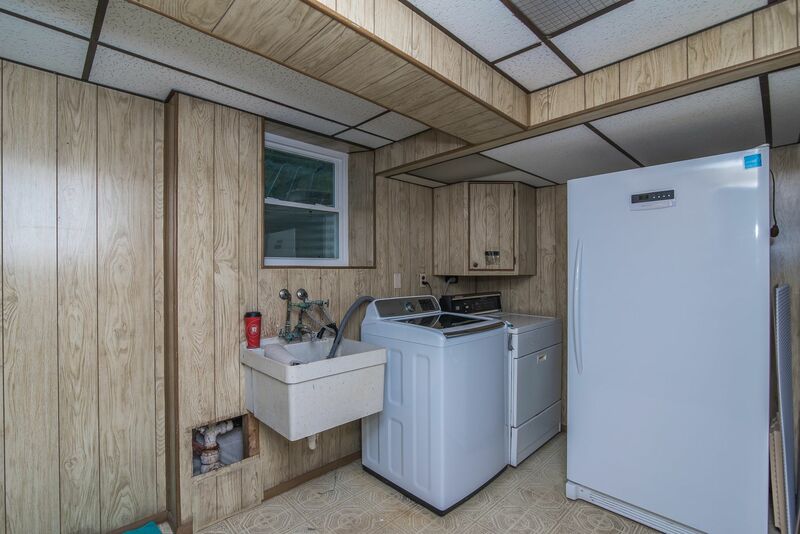 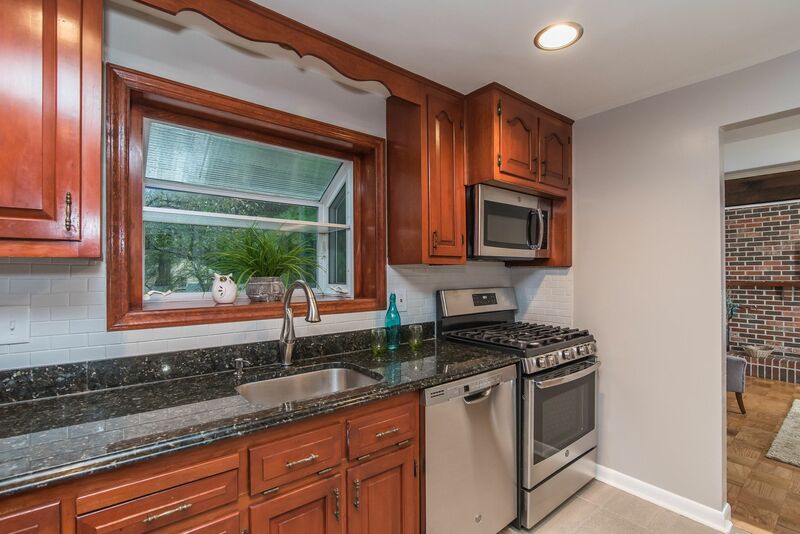 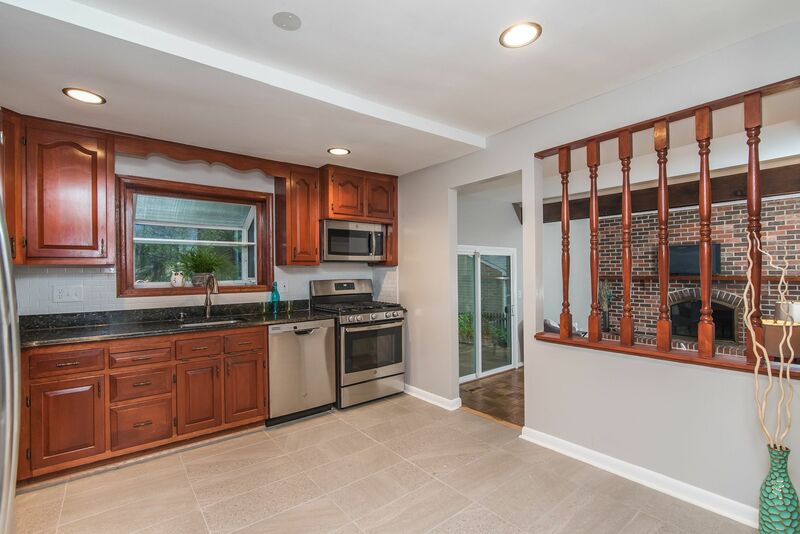 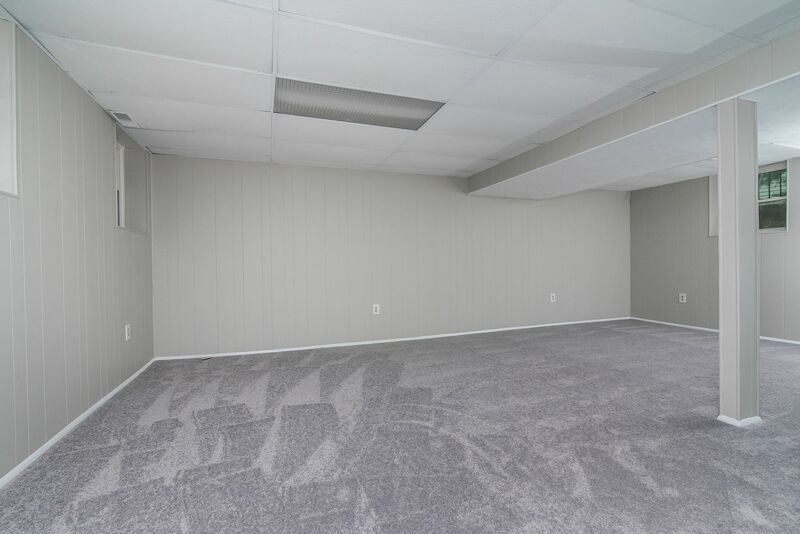 Additional highlights include: new stainless steel appliances, fully finished basement, large two-car garage & much more. 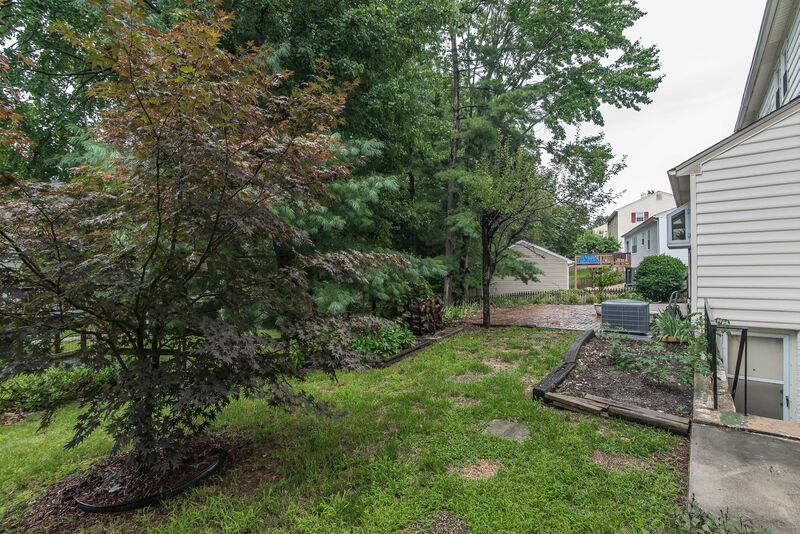 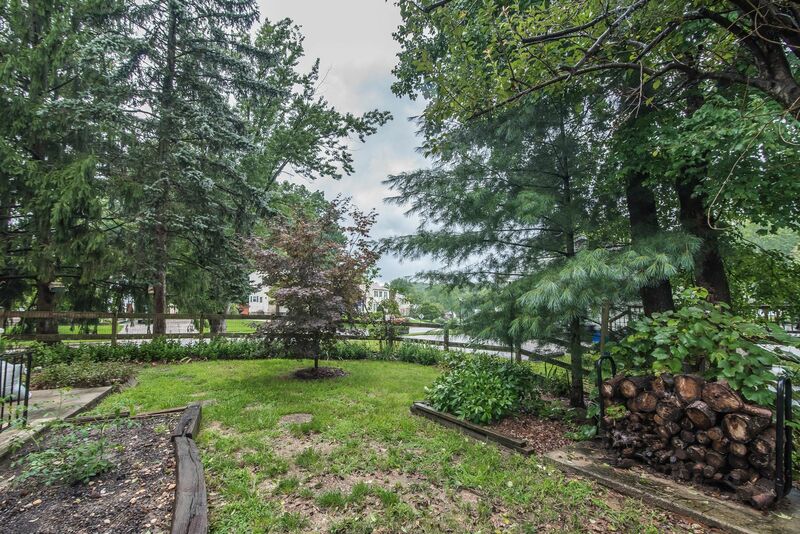 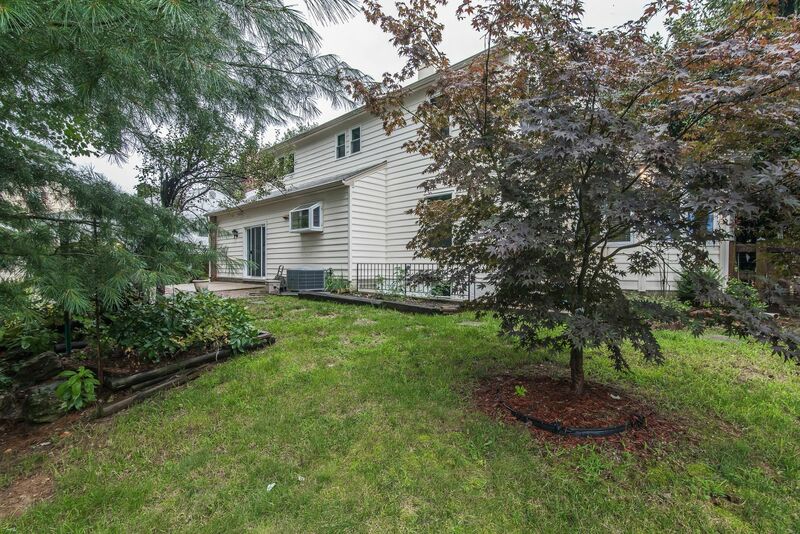 Situated on a large corner lot in a convenient location.